Minecraft Fossil Seeds for the Minecraft Java Edition. These seeds have a fossil at or near the game spawn point. View all Minecraft Seeds or all Minecraft Java Edition Seeds. 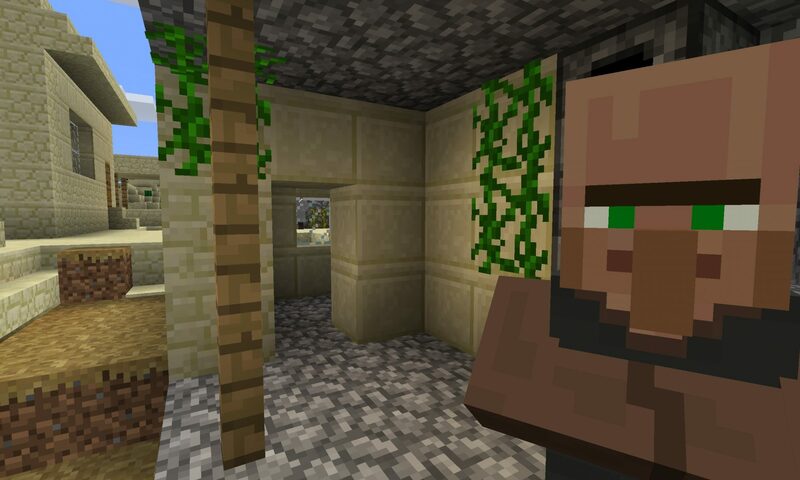 Spawn in a jungle biome within a few dozen blocks of a desert blacksmith village in this PC/Mac Minecraft seed. Don’t miss the fossil and dungeon/mob spawner, too!